Head to the referral page and hit the Enter button. Provide your name and email address and submit the form to get your unique referral code. Share this code (make sure they have your full name too) with interested friends and family. Once they sign up and place their first order you’ll receive 1 chance to win £150. Invite more friends to increase your chances of winning! Get hold of your friend’s referral code – you can have them email it to you or find it on their social media accounts. Using the code (or following the link in the email), sign up for a new account. Once your order has been confirmed you’ll receive your entry to the £150 prize draw. 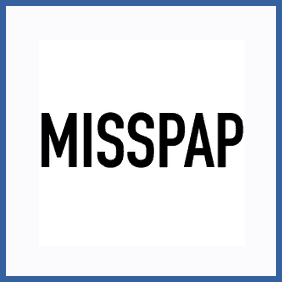 Global fashion brand MissPap are giving away £150 to spend at their store to anybody who refers a friend as a new customer. Know somebody who hasn’t yet signed up for the beauty and clothing retailers? Send them your unique referral link and they’ll get an entry into the draw as well – maybe you could split the winnings 50/50?